Our Training is applicable here and there, anywhere globally. We assure to make you worry free. The Company provides highly skilled, trained, motivated, committed and smartly uniformed security guards (men and women) for security of personnel, materials and information. 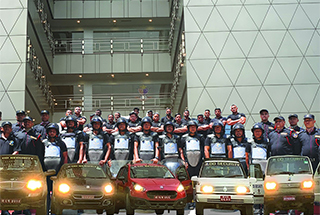 A group of trained guards commanded by supervisor will carried out mobile patrol mounted on vehicles on day and night at guard duty site of DD Security. They are the "eyes and ears" of this company. We have trained manpower regarding CCTV and alarm system. DD Security can establish center monitoring and alarm system from their office. Cash Transit Service will be available very soon. 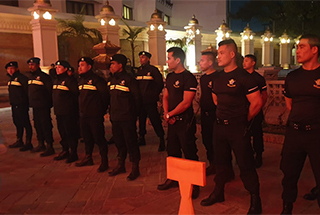 DD Security provides trained event guards for any types of event such as fair, musical concert, sport, social function etc. At the same time, we provide very experience and well trained life guards to save life on swimming pool duty. 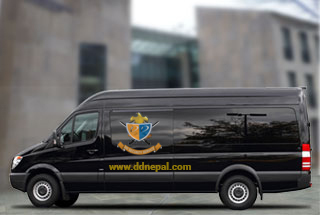 DD Security has been established in 2012 with the sole objective of providing the decent Security services through in-house training to the clients within the country and abroad. It has provided Security Training to over 16,000 people since 2013 at around 4,000 people per annum and the clients of DD Security could be a considerable client-base for business for the new partner in international market. Copyright © 2019 DD Security Service. All Rights Reserved.